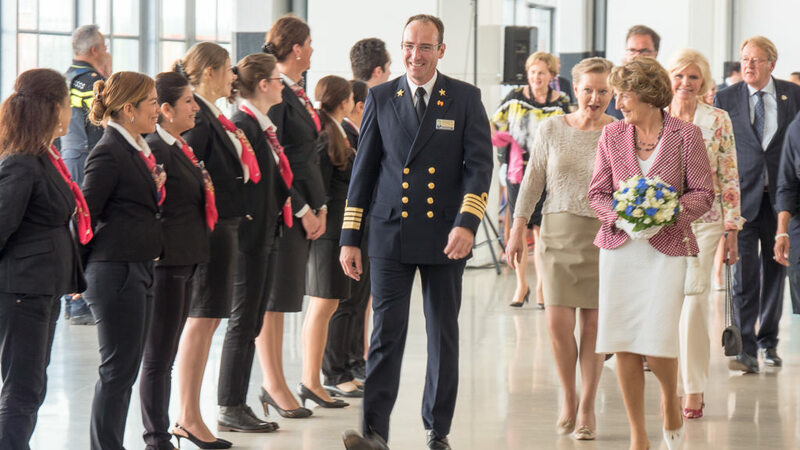 What becomes quickly apparent after spending only a few minutes at Cruise Terminal Rotterdam is just how much of an institution Holland America Line has become here in this beautiful city on the banks of Nieuwe Mass channel. Across from the cruise terminal is Hotel New York, where Holland America Line set up shop when it began operations in 1873. 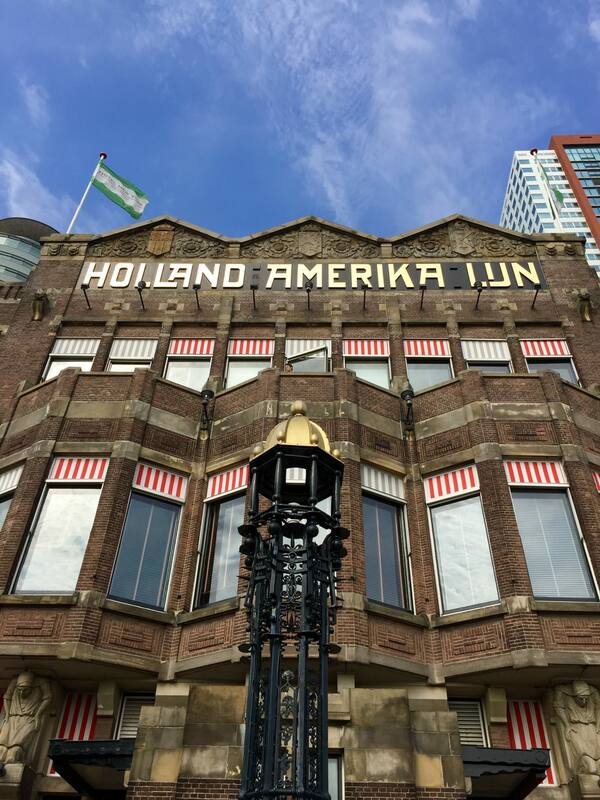 The company’s legendary ships sailed from here along the 15-mile channel that connects the North Sea with the city, transporting hundreds of thousands of immigrants from the Netherlands to North America. 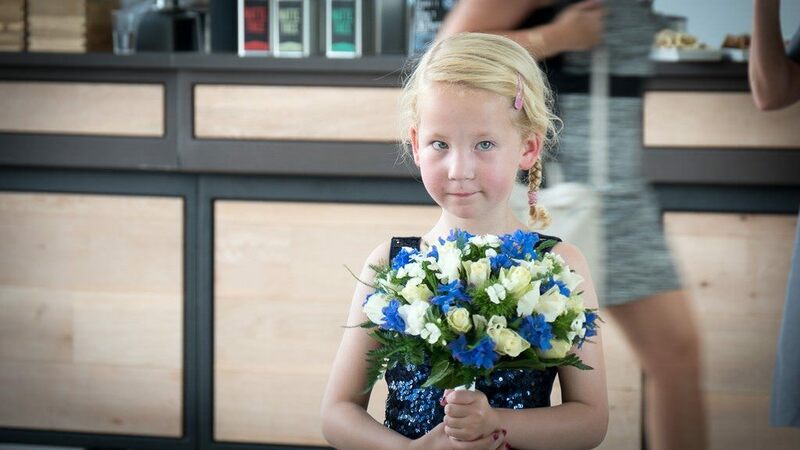 Today, Holland America Line’s ships leave Rotterdam carrying vacationers, primarily Europeans, to call on some of the most beautiful ports in Europe. As it has been for more than a century, each ship’s coming and going is a spectacle. Hundreds, sometimes thousands, of people line the banks to watch the blue-hulled Holland America Line ships make their way to and from the terminal. Today, as ms Rotterdam departed the terminal, the farewell was tearful for some. I stood watching Holland America Line’s flagship sail away as Cruise Director Michael Langley waved good-bye to “his” ship. “It’s a bit arrogant to call it my ship,” he said to me. “But I feel that it is.” Indeed, the 27-year-old Langley has spent much of his adult life on ms Rotterdam. “She took me around the world,” he said. As he waved good-bye he teared up, watching his ship, his colleagues and friends sail away. Not to worry, though, he’ll be back. 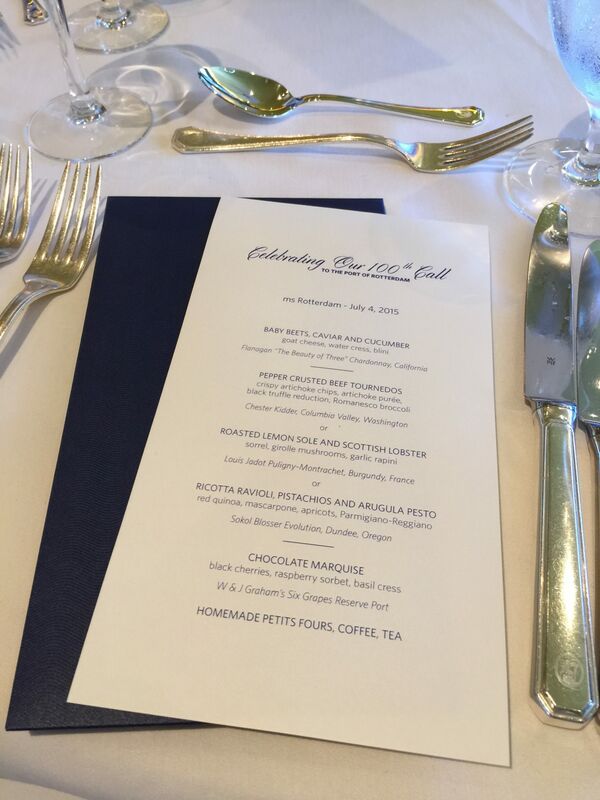 Earlier in the day, Langley had performed as emcee for an event commemorating ms Rotterdam’s 100th call to its namesake city. 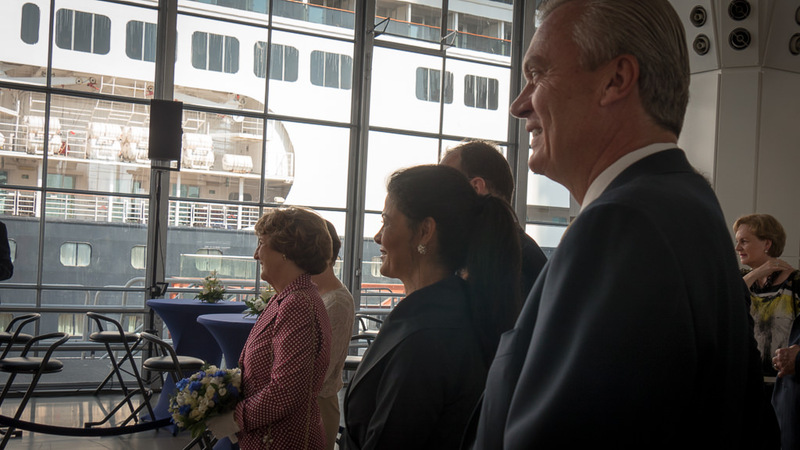 The young man, wearing a blue suit, orange tie, orange belt and orange shoes (the Netherlands’ national color) had the honor of introducing a host of VIPs: Stein Kruse, chief executive officer of Holland America Group; Mai Elmar, managing director of Cruise Port Rotterdam; and Her Royal Highness Princess Margriet. 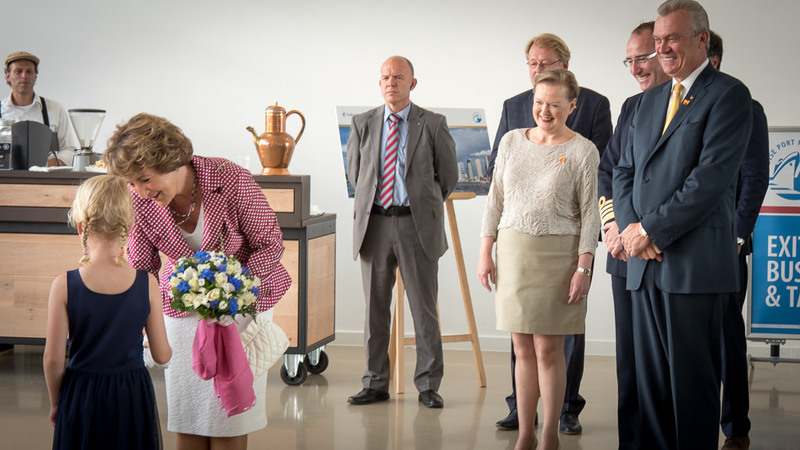 The princess had christened the ms Rotterdam in 1997 in Fort Lauderdale and clearly enjoyed being back on board today. 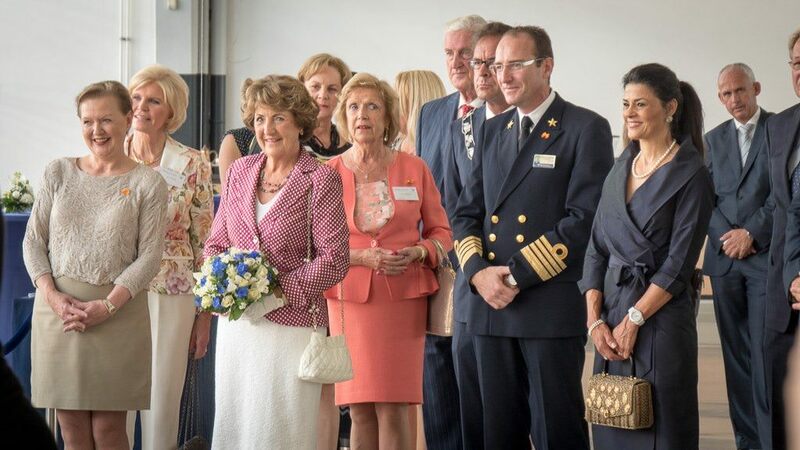 She was hosted for lunch in ms Rotterdam’s main dining room along with journalists and VIPs. 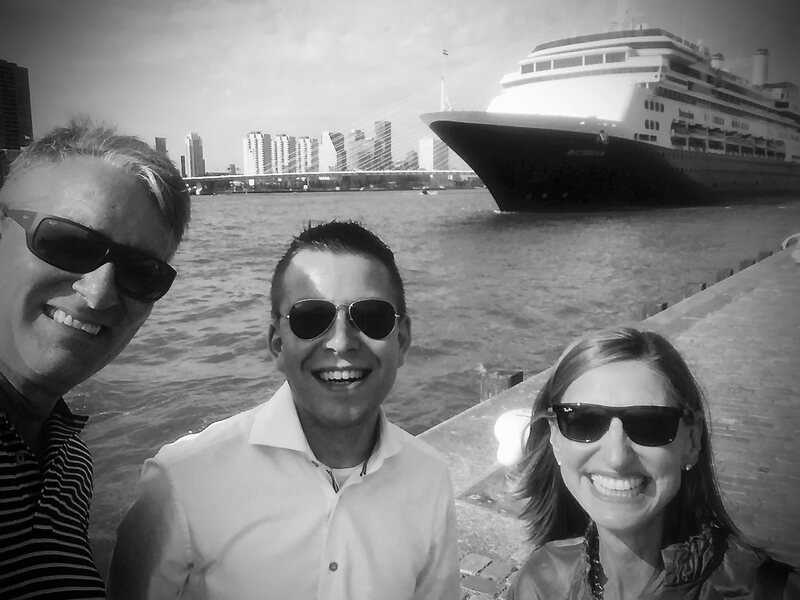 Rotterdammers actively demonstrate their affection for Holland America Line, particularly the flagship ms Rotterdam. “Sometimes the captain will forget to blow the ship’s horn [a ceremonial gesture when passing certain Rotterdam landmarks],” Nico Bleichrodt told me over a beer. 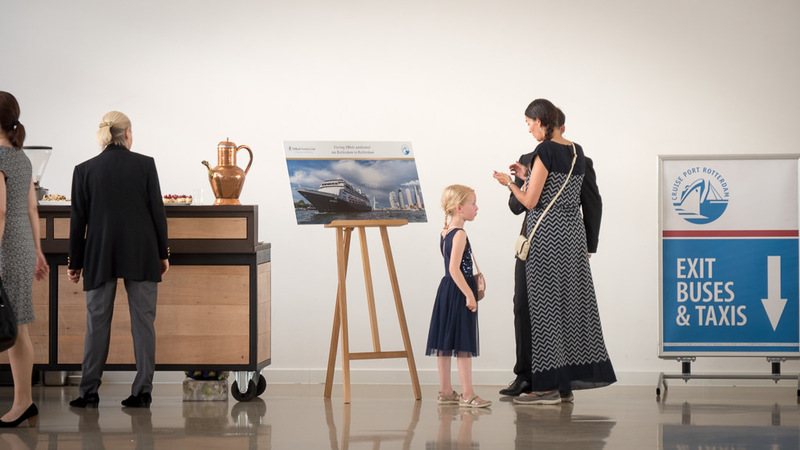 The senior director of sales North & Central Europe for Holland America Line and Seabourn said when that happens he will get a call or an email from residents along the channel’s banks asking why the horn did not blow. Bleichrodt obligingly contacts the ship to try to remedy the situation so that the die-hards are satisfied during future transits. Bleichrodt worked with his team to coordinate today’s event. They managed to flawlessly pull off a “Royal” ceremony for a hundred of so media and VIP guests, in addition to turning around the ship, disembarking passengers and embarking new ones. 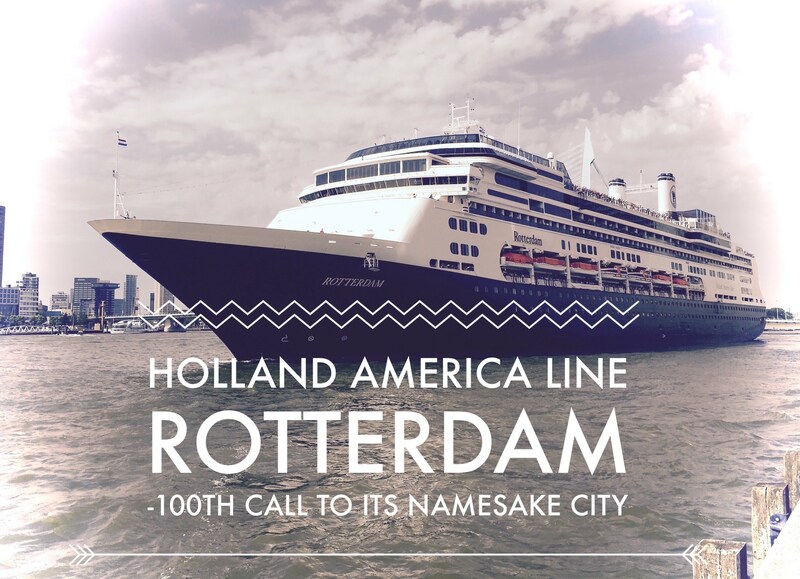 The current ms Rotterdam is the sixth vessel to carry the name of the city where Holland America Line was born. 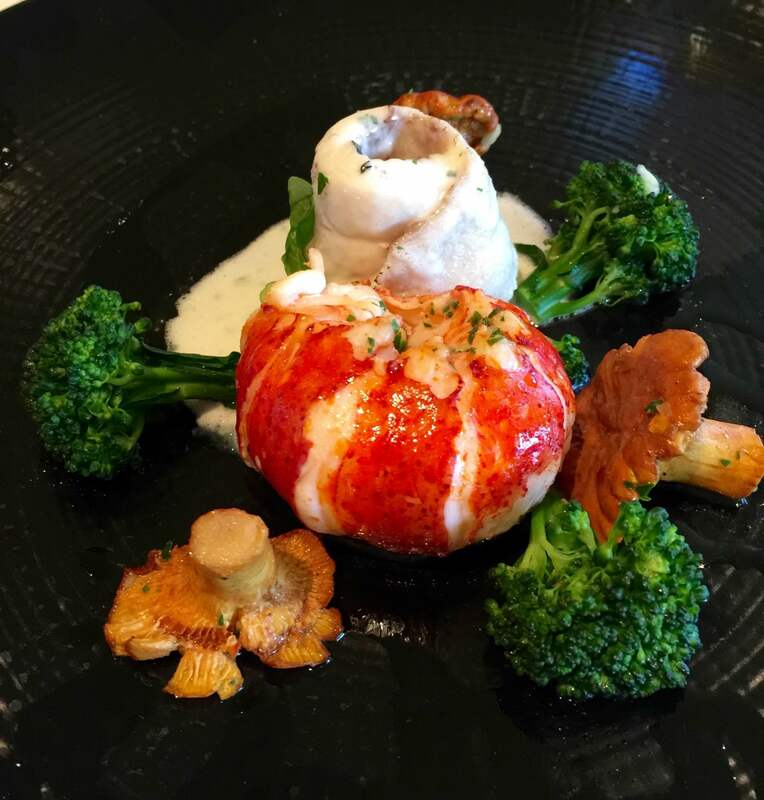 She won’t be ending her service with only 100 visits to the eponymous city. In 2015, ms Rotterdam makes a total of 21 stops in the port of Rotterdam. 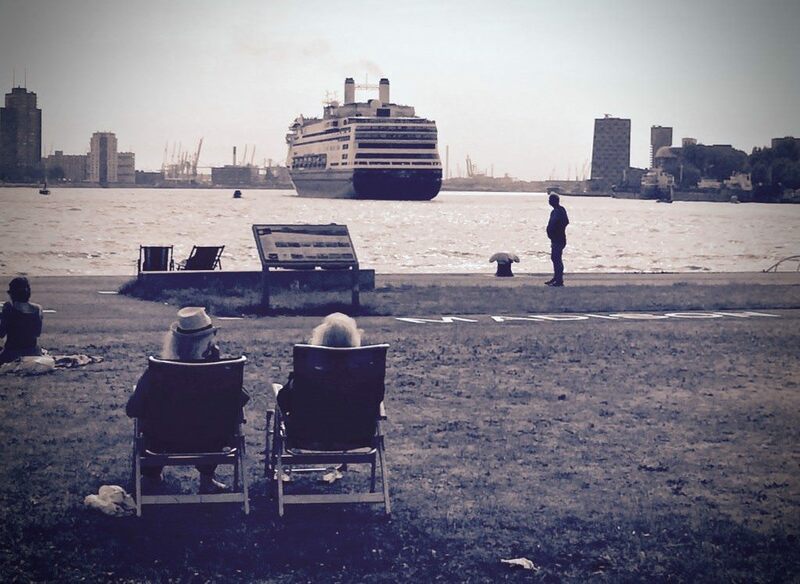 I, for one, wouldn’t mind being on one of those voyages, arriving in – or departing from – a storied city with a rich heritage in shipping and a legacy that today made at least one Dutch person weepy-eyed with a tear or two of pride.